Traditional 12th of July riots in Northern Ireland have been largely successful despite the efforts of some people to mar them with parades. 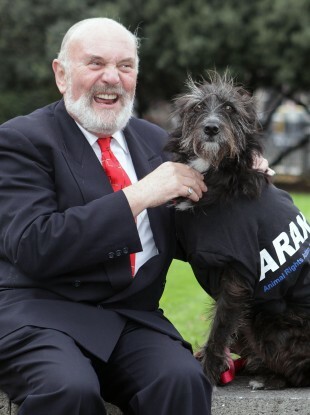 In a determined attempt to demonstrate its relevance the Seanad is to hold an inquiry into what Senator David Norris means by the word “fanny”. Deputy Doherty is to make a formal complaint about the remarks which she described as sexist and inappropriate. Email “Bit-of-a-buffoon inquiry: The week's news skewed”. Feedback on “Bit-of-a-buffoon inquiry: The week's news skewed”.